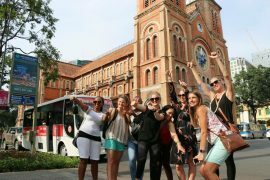 Enjoy a unique experience to Hanoi with special Night tour Hanoi City Tour Hop On Hop Off valid ticket. 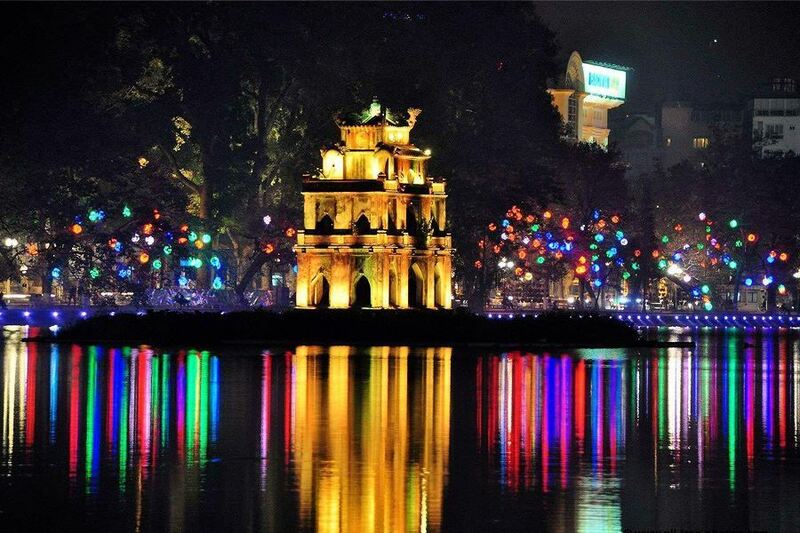 Hanoi City tour night has going through more than 20 famous attractions, allowing travelers to explore and experience the city in their own way. 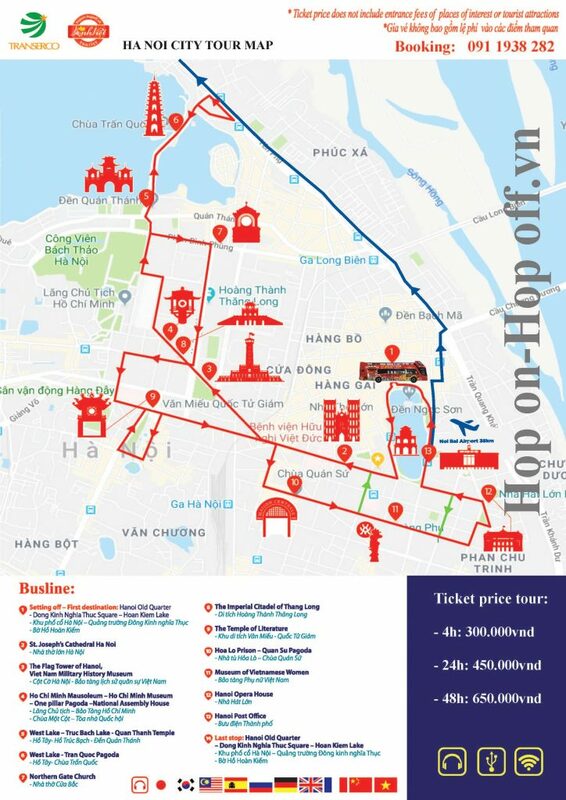 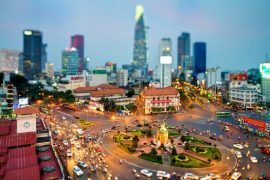 Visitors will go through Dong Kinh Nghia Thuc Square – Hoàn Kiếm Lake, St. Joseph’s Cathedral, The Flag Tower of Hanoi, Ho Chi Minh Mausoleum, West lake, Thanh Nien street- Quan Thanh Temple, Thanh Nien st- Tran Quoc Pagoda, Cua Bac Church, The Imperial Citadel of Thang Long, The Temple of Literature, Hỏa Lò Prison Relic, Museum of Vietnamese Women, Hanoi Opera House, Hanoi Post Office heart of Hanoi City Center. 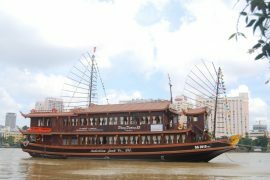 English-speaking guide is available on-board to help cútomers and muilti audio guide included: English, French, Germany, Spanish, Russia, Chinese, Korea, Japanese, Bahasa Malay-Indonesia, VNese,…. 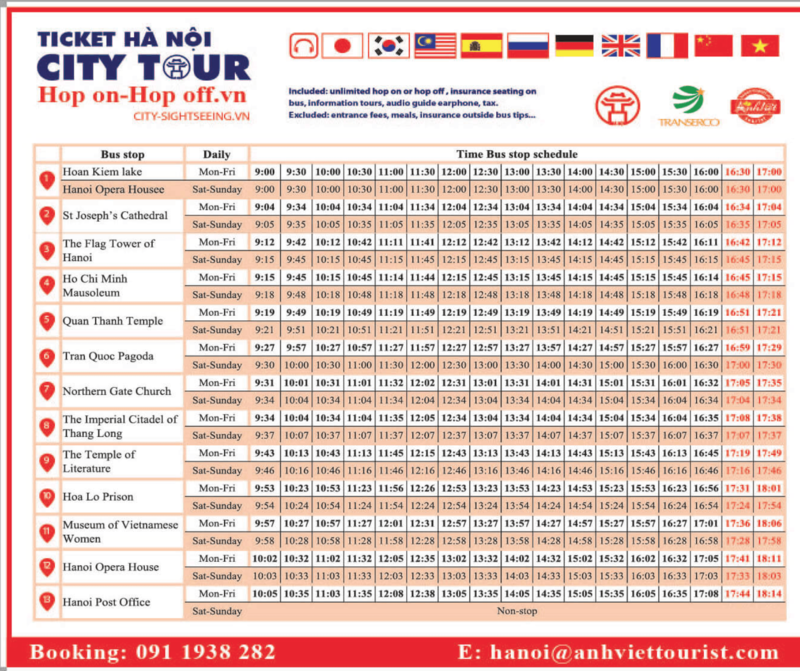 One loop around HaNoi City night tours departure operation time is at 19h00 or 20h15 . 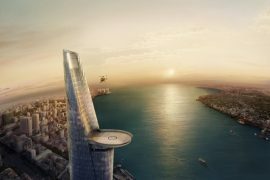 Valid tickets use one times.